The Illiana Shop Hop will be held July 14th through August 9th and features the book ‘Six Halves Make a Whole’ by The Quilt Branch. Each of the 11 participating shops will choose a project from the book to feature and kit. 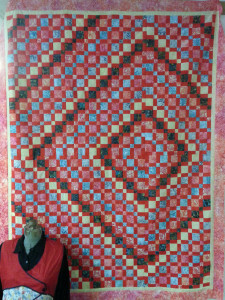 Prairieland Quilts has chosen “Whirlwind Tour” as their project. 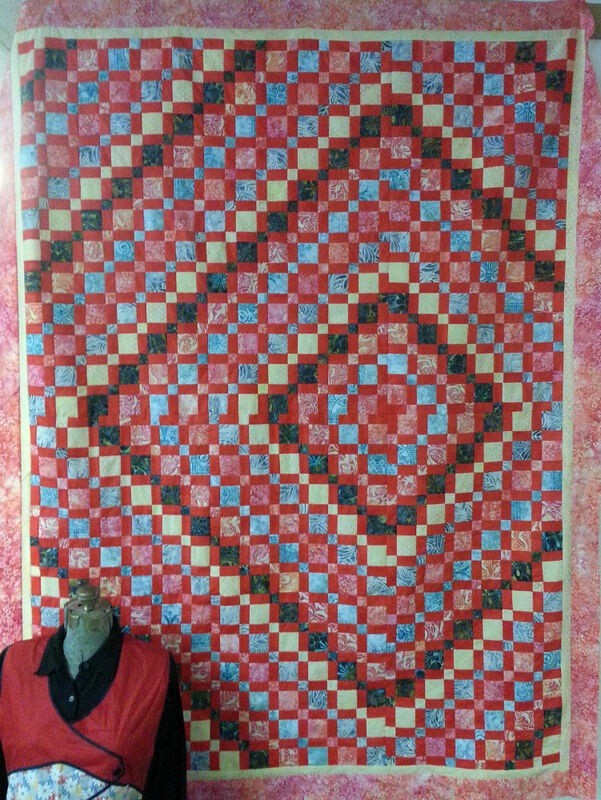 Stop in and see this wonderful quilt for yourself and sign up to be in the Illiana Shop Hop.